We’re proud to work with a passionate group of athletes, artists and adventurers,” said Scott Kerslake, prAna’s CEO. “We rely on them to help us tell stories about the things that matter to us most: sustainability, balance, adventure, and travel. 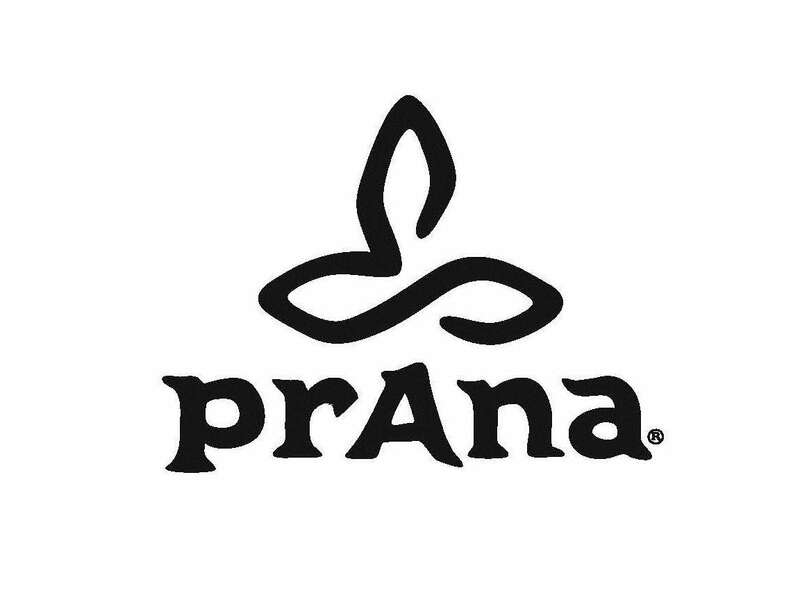 prAna is pleased to announce its 2016 roster of brand ambassadors, whose feedback and input help create the versatile, sustainable styles for travel, climbing, yoga and adventure prAna is known for. Whether they’re yogis, surfers, or climbers, what unites these men and women is their passion for adventure—for living in the moment and enjoying the journey as much as the destination. Each is a leader in their own community, and they help to strengthen the prAna community through their participation in social media, at prAna events, and by sharing their passions through words, actions, and images. Be sure to follow Chris Burkard’s Instagram takeover February 13-15 at http://www.instagram.com/prAna . To see photos, read stories and learn more about prAna’s Ambassadors, please visit prAna.com/life. prAna clothing and gear is made with intention. Every detail—from trim, to fabric, and hangtags—is carefully designed to enhance our lives today while considering the needs of tomorrow. Since 1993, this vision has been at the root of prAna’s relationships with its partners, customers and retailers. prAna clothing is designed in Southern California with style and versatility in mind. prAna is deeply committed to mitigating the impact it has on the environment. From factory to finish, the company works to ensure its clothing and products are made and delivered in safe, fair working conditions. Find @prAna on Facebook, Twitter, Pinterest, and Instagram.